We ship our Sashiko items and supplies worldwide! With a worry-less flat shipping rate, we will ship what you need in Sashiko stitching to your place. We use Japan Postel Service, and any countries where JP mails, we can ship our thread, needle, thimble, and even fabric! 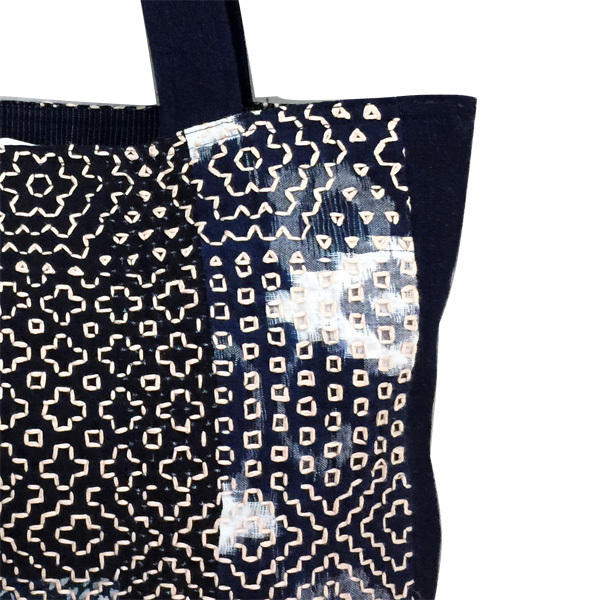 One of a kind Sashiko items such as Jackets, Bags, and Accessories. 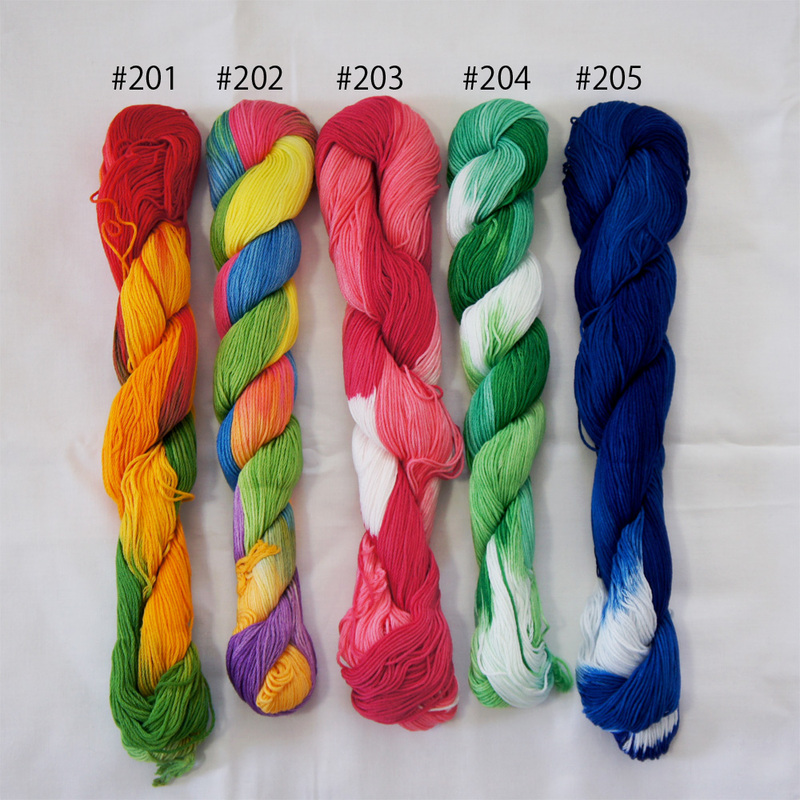 Variety of synthetically dyed Sashiko thread with reasonable pricing. The finest needle for the Sashiko purpose. 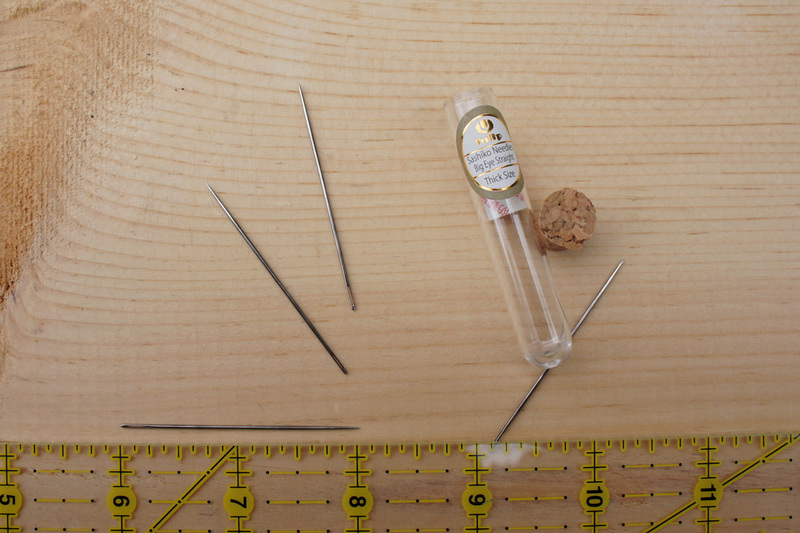 The necessary tool for the better Sashiko Stitching. 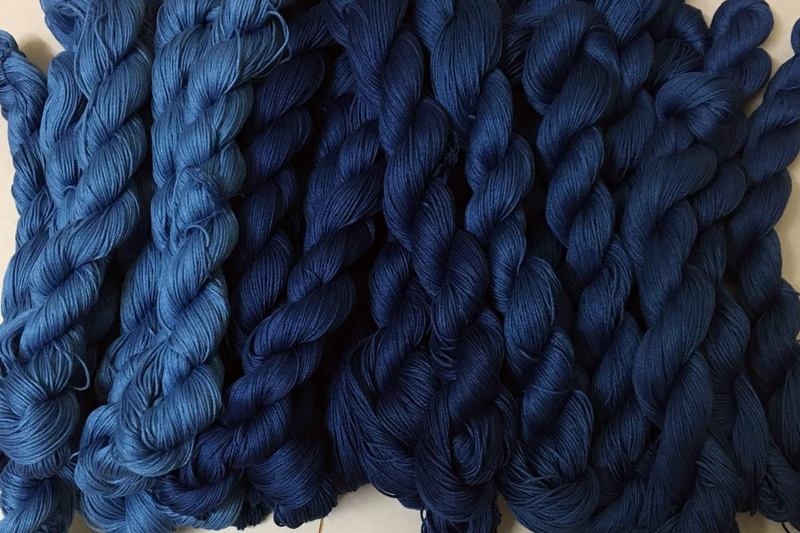 Beautifully hand-dyed Sashiko Thread with Natural Dyes such as Madder, Indigo, Logwood, and much more.